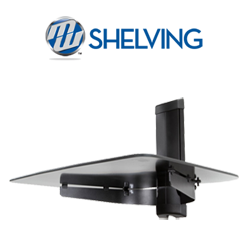 MW Products™ offers Full Motion, Tilt, and Fixed wall mounts. 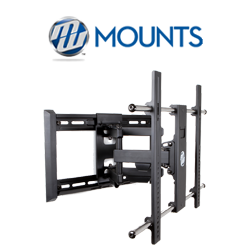 Our mounts offer the most versatile, functional, and affordable solutions for flat panel wall mounting on the market. MW Shelving Systems provide an efficient method for mounting home theater components on the wall while organizing wires to connect to your TV without running cables in the wall. 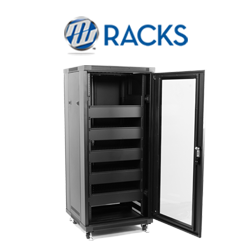 MW Rack Enclosures provide an efficient, organized, and secure solution to multiple-component storage. All racks come fully loaded with shelves, blanks, and active cooling fans. MW Products™ is dedicated to bringing you the best possible products at the best possible prices. With over 30 years of experience we Engineer, Design, and Build high-quality products to hold, organize, and store today’s TV’s and Electronic Components safely and securely.